One of the key goals for my presidency was to organize the HEC Paris MBA Luxury Club’s trek to MiIan. Months of work culminated into one of the most unforgettable experiences of our entire MBA. 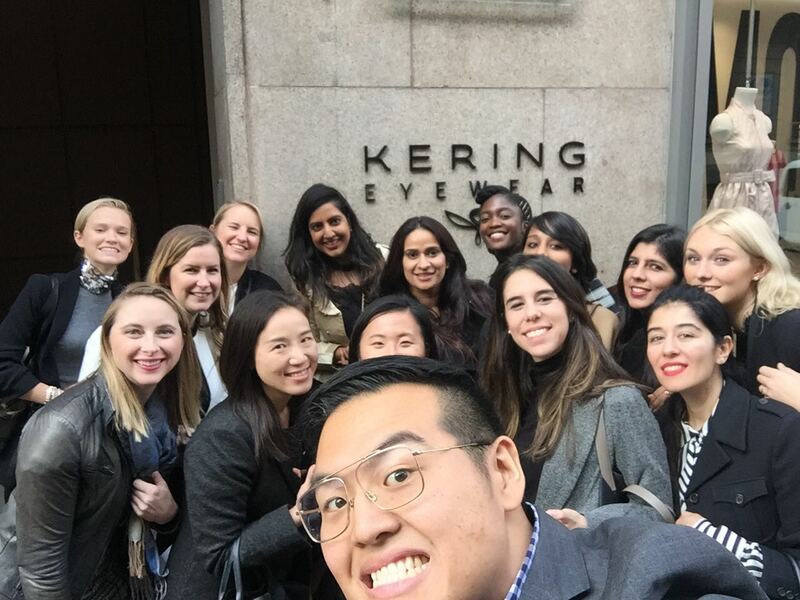 Twenty members of the MBA Luxury Club had the unique opportunity to visit several prestigious fashion houses and to network with numerous C-suite executives. 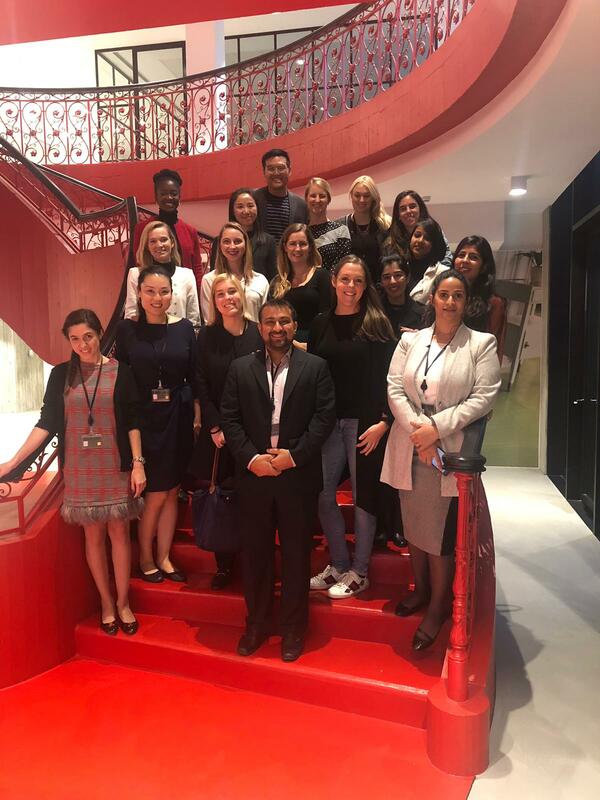 With Milan being one of the world’s capitals of fashion and luxury, this trek was a unique complement to our luxury-management education. We started with a visit to the eponymous Bvlgari Hotel Milano, the brand’s first foray into hospitality. The hotel’s Worldwide General Manager, Atilo Maro, greeted us. We discussed how the brand’s entry into hospitality created opportunities for cross segmentation. He also shared the brand’s philosophy in picking destinations for Bvlgari Hotels’ global expansion. Next came Kering Eyewear. We learned that this in-house strategic initiative develops eyewear for all Kering luxury brands. We discussed how Kering Eyewear is internalizing the value for the brand’s eyewear activities from product creation and development to supply chain management, sales and marketing. At Pomellato, CEO and HEC Alumna Sabina Belli shared her personal career path and her vision for the brand. She referred to Pomellato as a brand designed by women, for women and run by a woman. Following our conversation with Sabina, we took a guided tour of Pomellato’s jewelry atelier. All of us were mesmerized by the amount of detail in each piece, highlighting the house’s focus on craftsmanship. Our day concluded at the headquarters of Gruppo Campari. We toured their impressive office, which includes an art gallery and installation. We learned about the group’s global growth strategy from Chiara Garavani, the senior director for Investor Relations & Corporate Finance. Next up was Andrea Nero, managing director of Global Strategic Marketing, who presented the group’s global marketing strategy for Aperol. The day concluded at Villa Campari, where we were able to savor a traditional aperitivo, accompanied by an expertly crafted Aperol Spritz and some delicious bites. We started by visiting the Yoox-Net-A-Porter headquarters. The company’s global COO Olivier Schaeffer, an HEC Paris alumnus, greeted us. We discussed the YNAP business model and its rapid growth. We also had a virtual reality tour of brand’s photo shoots, supply chain and distribution facilities. Absolutely an unforgettable experience. Our second visit of the day was to the Bottega Venetta headquarters, where we met with the General Merchandising Manager who presented the themes guiding the house’s future strategy. Our final visit that day was to the Moncler store. Not only did we learn about their focus on CRM, we were also gifted special anniversary candles crafted for their most important clients. Our day ended with a unique dining experience. Catherine Vautrin, the former CEO of Paul Ka and a board member of Yoox-Net-A-Porter and Gruppo Campari, hosted us at the buzzy restaurant Dry Vittorio she owns with her husband. 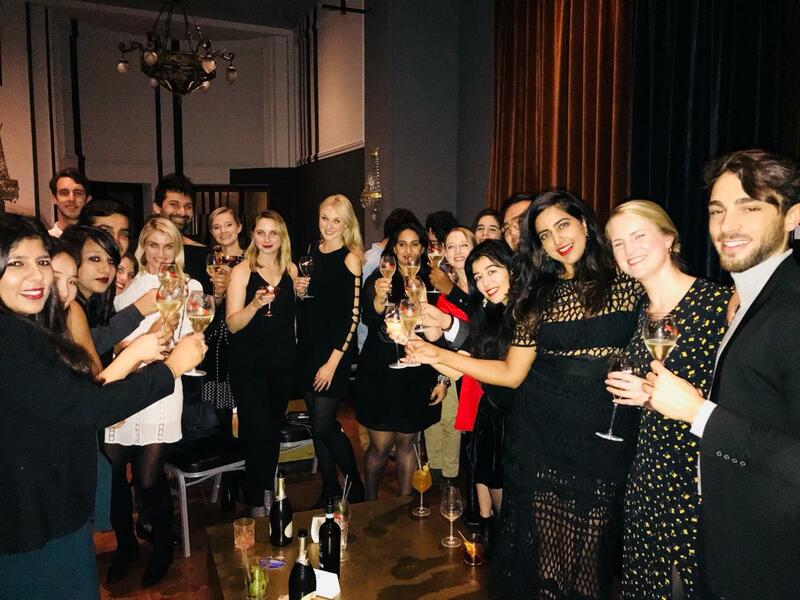 We were also joined by HEC alumna Fabienne Schwalbe, who became CEO of Gruner + Jahr after launching Gala magazine and working as the advertising director for Femme Actuelle. In the morning, we visited the Ermenegildo Zegna headquarters and were greeted by Benedetta Zegna herself! We discussed the Thom Browne acquisition and themes guiding the house’s strategy. Then we hopped on a train to Florence where we had the very unique chance of visiting the Gucci ArtLab, Gucci’s futuristic center of industrial craftsmanship and experimentation for leather goods and shoes. Last but not least, we had a private tour of Gucci Garden. There we embarked in an immersive experience that combines shopping, art installation and sensorial exhibits. The Gucci Garden was previously the Gucci Museo but was completely redeveloped and reimagined by Alessadro Michele into a multi-functional, multi-colored creative space. During our time off, we seized the opportunity to host a mixer with Bocconi to get to know our peers in Milan. It was an amazing evening meeting our MBA peers. On other nights, we dined and danced in the hip Brera neighborhood. We also visited the Fondazione Prada museum and learned about the commitment of luxury houses to the conservation of art. Teejana was an Investment Banker and Investment Manager in New York. She was the Founder of an NYC lifestyle brand merging curated travel with unique shopping experiences from global emerging designers. Teejana graduated with a Bachelor of Science in Management Science and Economics from the Massachusetts Institute of Technology (MIT), Cambridge, United States. At the HEC Paris MBA, Teejana was elected president of the Luxury Board. 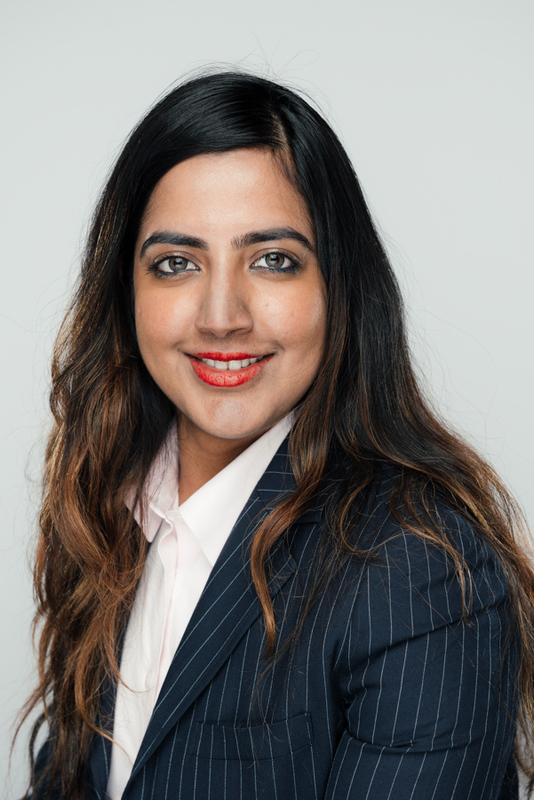 During her tenure, she organized the first HEC luxury trek to Milan, the first HEC Luxury Conference, C-suite speaker series, alumni aperos, as well as company visits in Paris and London. She was especially focused on increasing learning opportunities for students who did not have prior luxury experience but want to transition to the sector. She is interning at Cartier in the Developmental Marketing & Global Strategy group.